Girl About Town: AirAsia, the World's Best Low Cost Airline, Offers Low Fares! 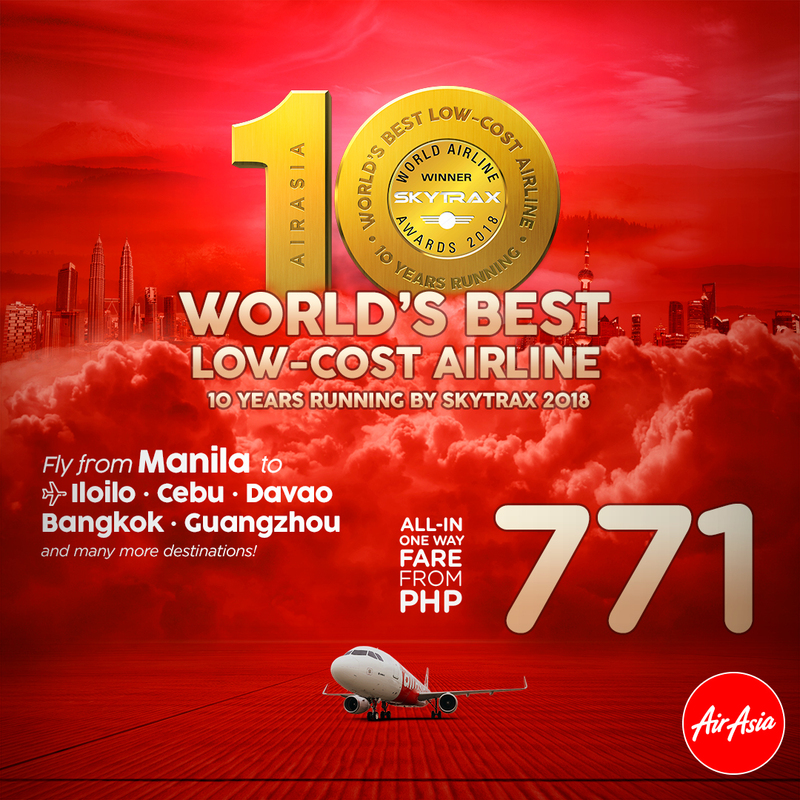 AirAsia, the World's Best Low Cost Airline, Offers Low Fares! AIRASIA offers low fares to it's customers! VISIT AIRASIA.COM AND BOOK YOUR FLIGHTS NOW!